Join us at Octopus World Dahab and enjoy the family atmosphere. or guiding you through the beautiful underwater world of Dahab! All PADI dive courses are available across all levels. From absolute beginner to professional level you will learn under the care of our highly skilled and experienced PADI Instructors. As a beginner, a variety of courses are available to suit your needs. 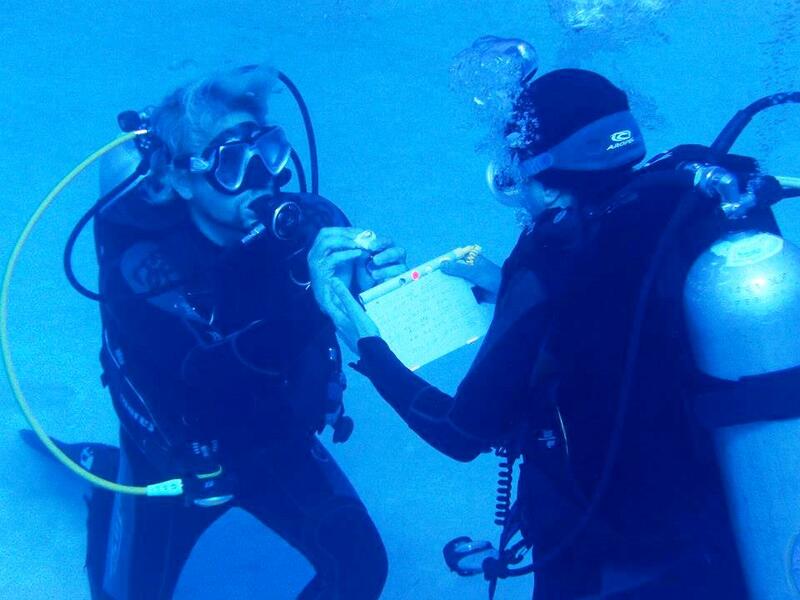 As a certified diver we can help you to maximize your diving skills whilst upgrading your certificate level. Find out more on our Courses page. It is your diving holiday, and we will do our best to provide a personal, tailor made package to match your requirements. 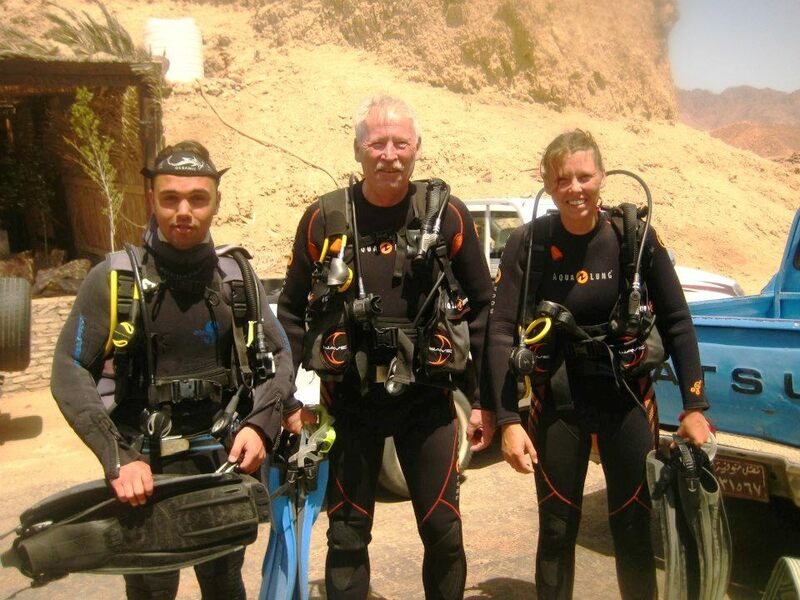 It's our duty to provide a top class, hassle free experience, and make sure you have a great time diving with us in Dahab. With a flexible attitude, we work according to your schedule, after all, you are on holiday! Non-diving family and friends are welcome to join us, snorkelling or simply relax whilst you dive! 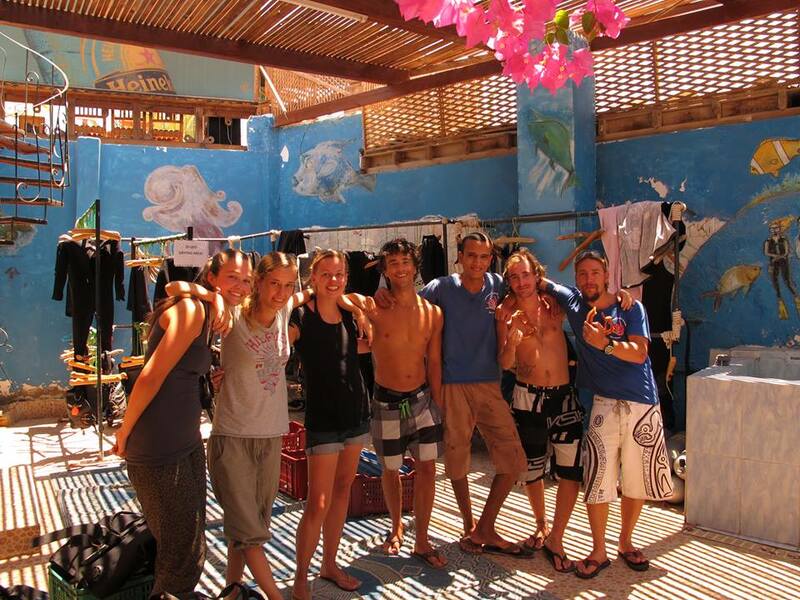 Upon request, we can also arrange any other activity/trips you may wish to do during your stay here in Dahab. From the first point of contact by email, to saying goodbye we aim to provide a unique experience and personal experience. Just tell us what you would like – we will do the rest! Most risks are easy to avoid, and we ensure this is the case by using high quality equipment which we maintain regularly, good dive practices, professional staff and adherence to local and international diving federation rules. Octopus World Dahab is proud of its clean track record, never having experienced a serious incident with any of its divers. It is of great importance to us that we maintain this, as after all, we know that safe diving is fun diving! With correct buoyancy control, obeying local laws and paying close attention to briefings you can make sure your interaction with the reef is not harmful to you, the reef or the marine life. Preserving and protecting the reef is so important to us, and as divers we are in the perfect position to help protect what we love! Safety comes first! Our trained and qualified First Aid and CPR staff always carry First Aid and Oxygen kits to all dive sites, and provide divers with safety orientated briefings before all dives. Our dive groups are always small and suited to the level you are at. Equipment is checked and serviced regularly to ensure you are secure and safe. Let us know what you are looking to get out of your holiday, and we will DO OUR BEST to make it happen - customer satisfaction is our first priority. At Octopus World Dahab you won't be treated as just another customer, but as a friend. We like to get to know you and will do our best to make you feel at home, before you know it you will feel like you have been diving with us for years. With a friendly, laid back and sociable atmosphere, there is always someone to talk to. We ensure we listen to your needs, and always have the time and the patience to discuss any concerns or queries you may have. Diving in small groups is always safer and more fun. We keep our group numbers small and ensure that you dive with others of a similar level. Safe and well maintained equipment and tanks are essential for a great diving holiday. 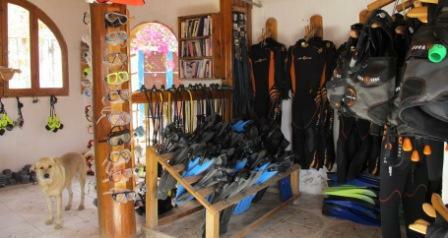 At Octopus World Dahab we invest in the best rental equipment, cleanest air and highest level of security possible. Our professional, knowledgeable, friendly and experienced guides and instructors make a good dive a great dive, with in depth knowledge of our dive sites and a genuine love for diving and the aquatic world. We look forward to welcoming you into the family and enjoying magnificent diving with you! Contact us now to book your diving holiday!